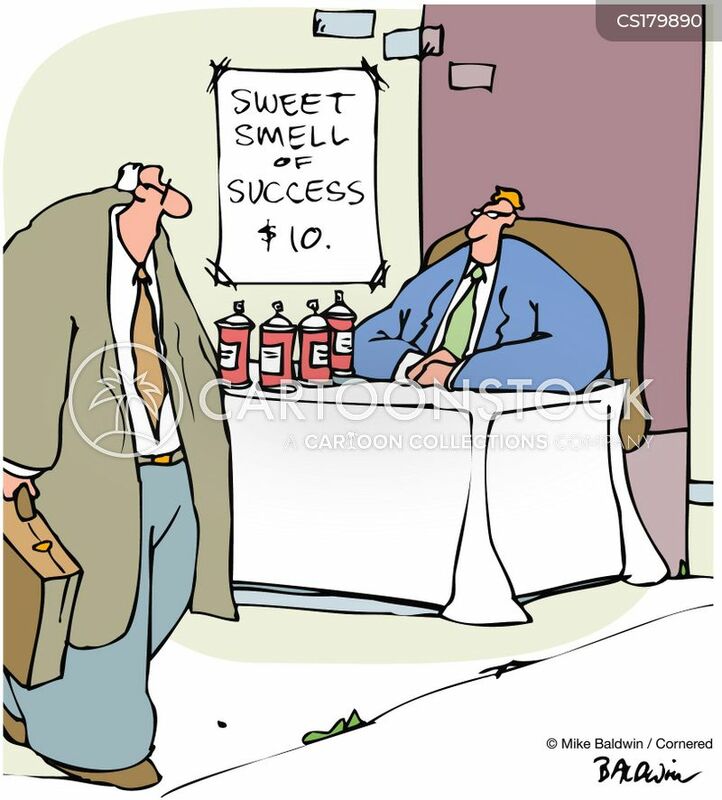 Sweet Smell of Success $10. 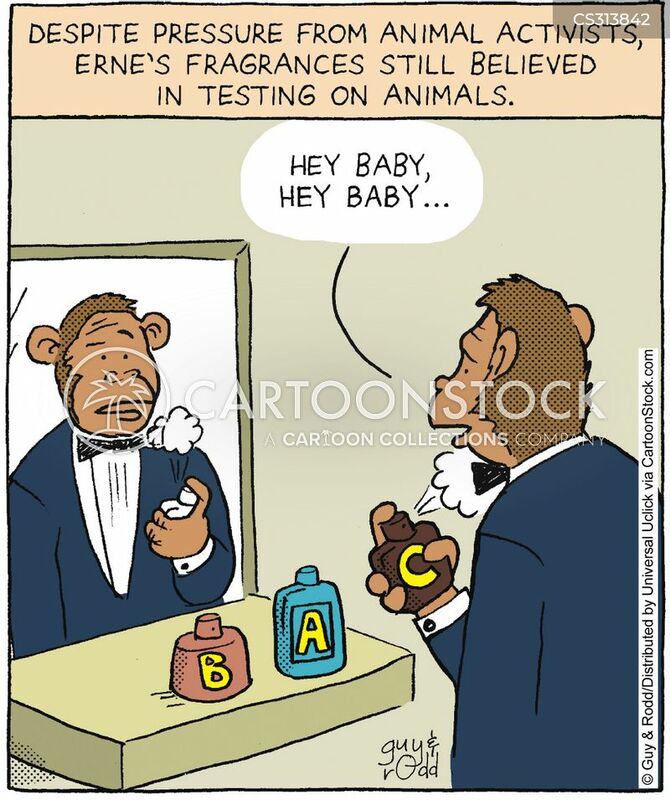 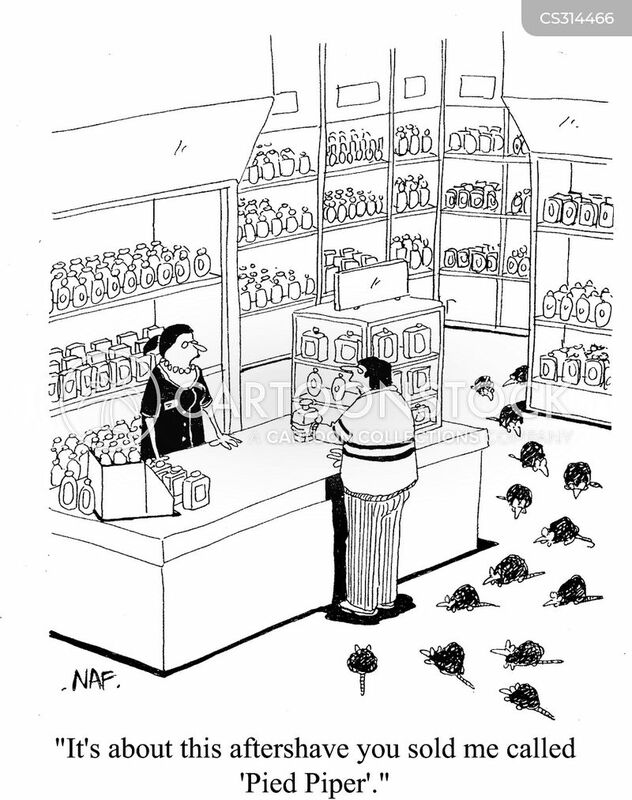 Despite pressure from animal activists, Erne's fragrances still believed in testing on animals. 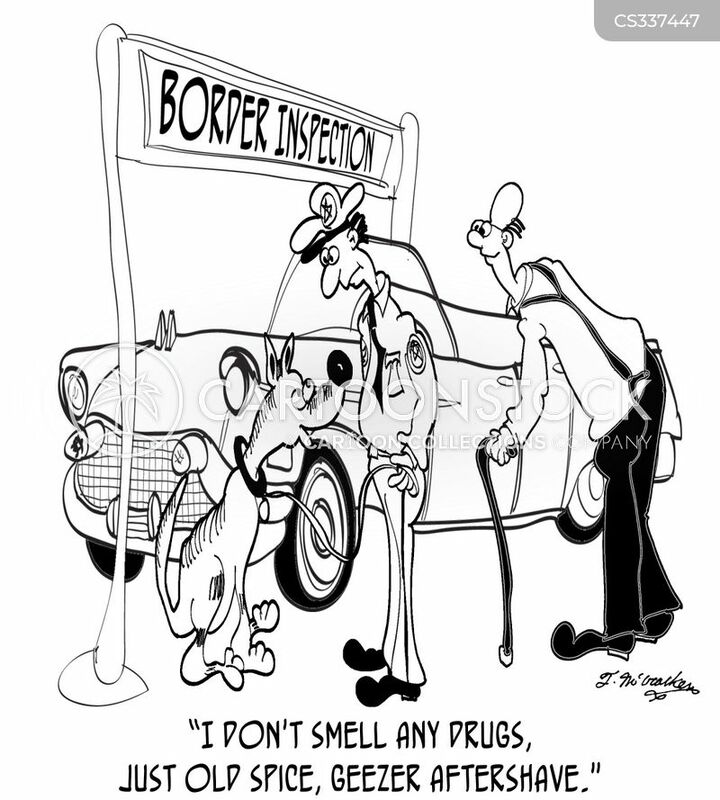 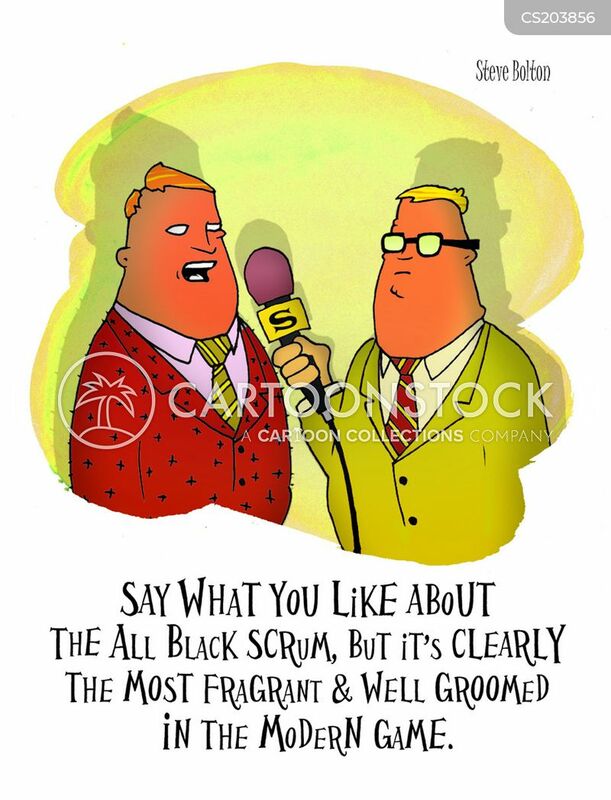 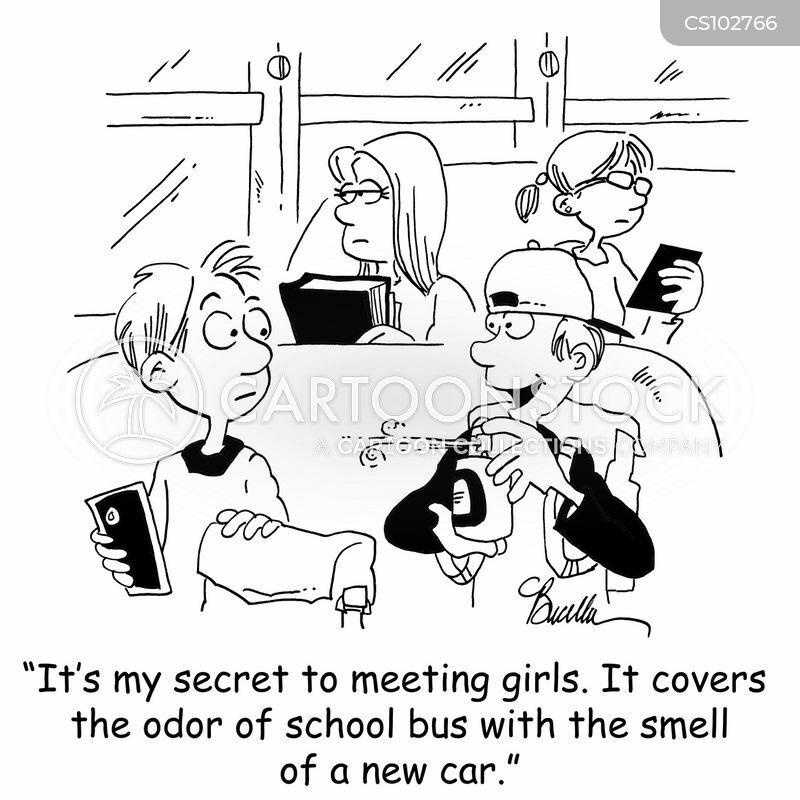 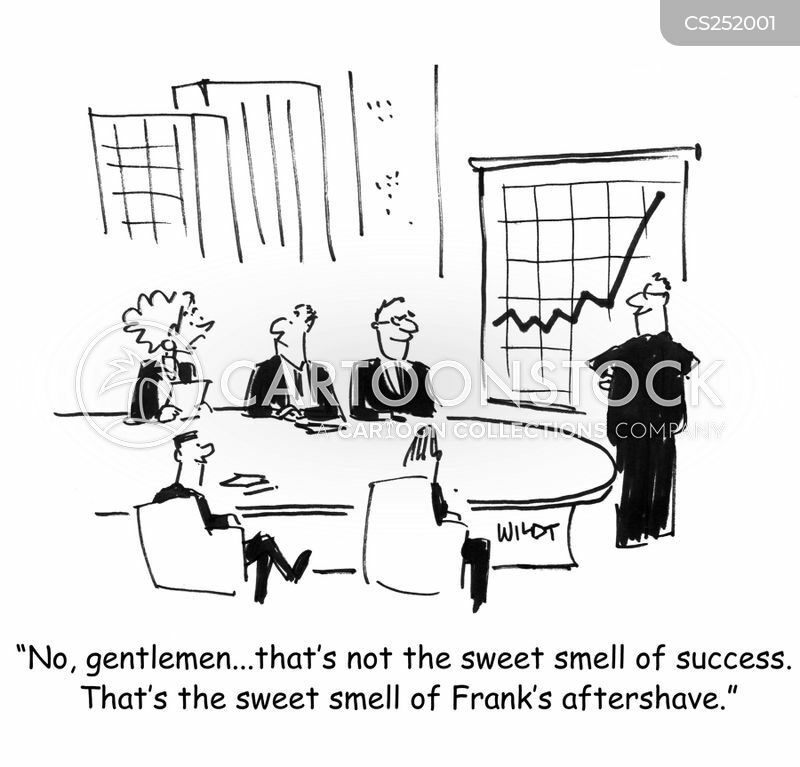 "No, gentlemen...that's not the sweet smell of success. 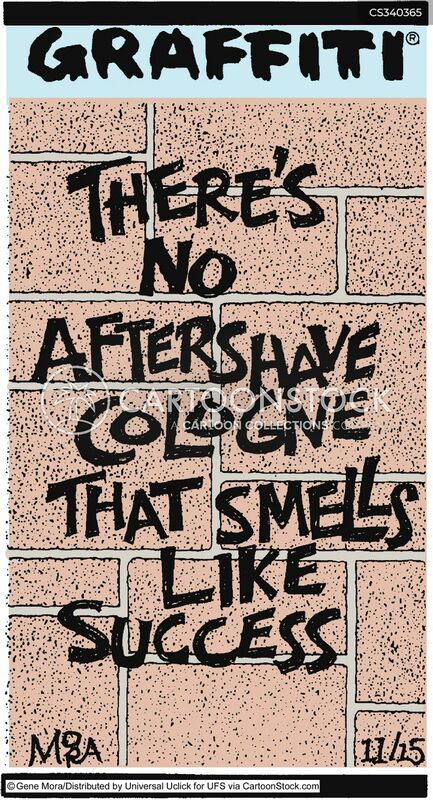 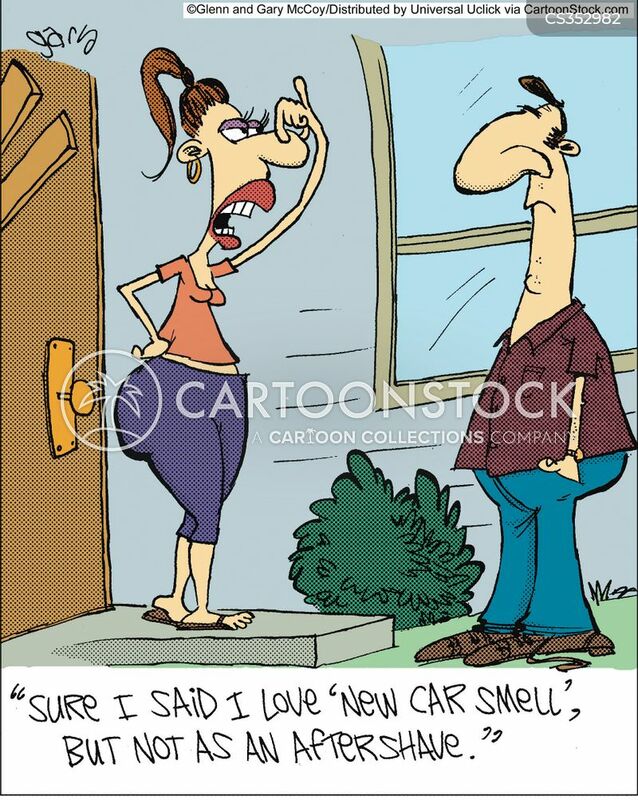 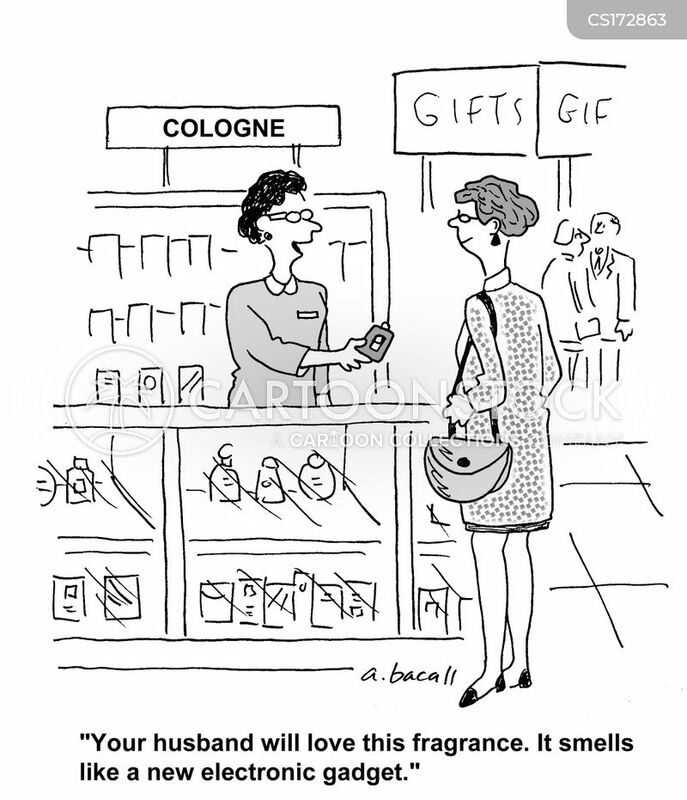 That's the sweet smell of Frank's aftershave." 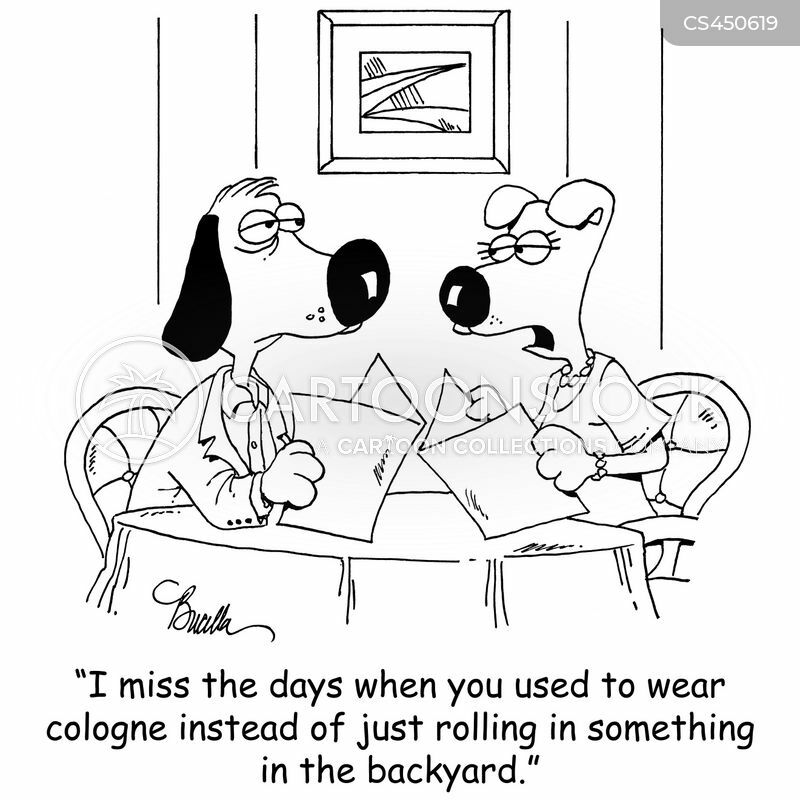 Dog reaches for Something I Just Rolled In cologne. 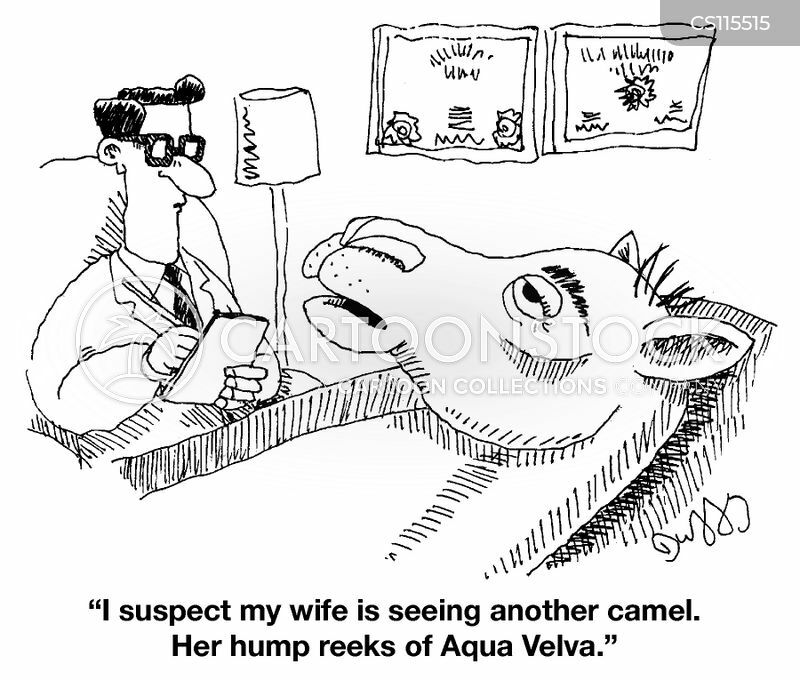 "I suspect my wife is seeing another camel. 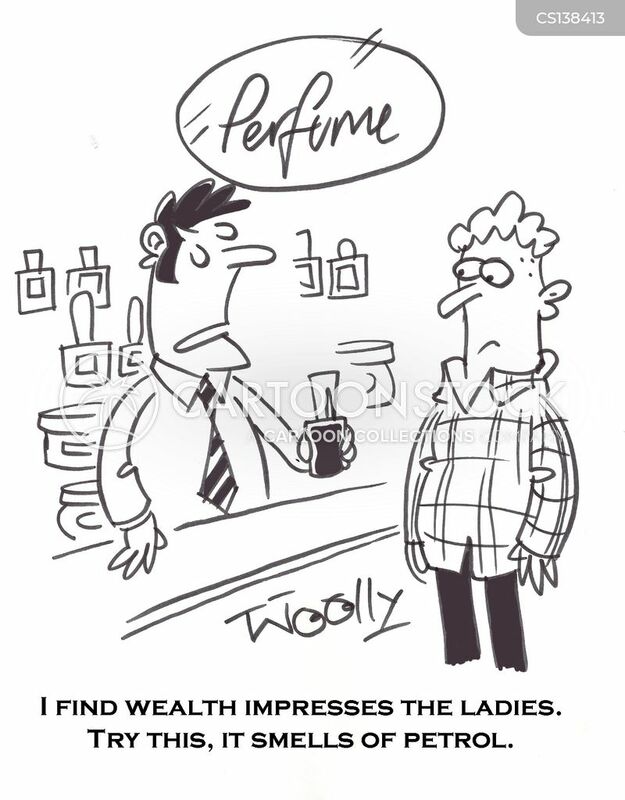 Her hump reeks of Aqua Velva." 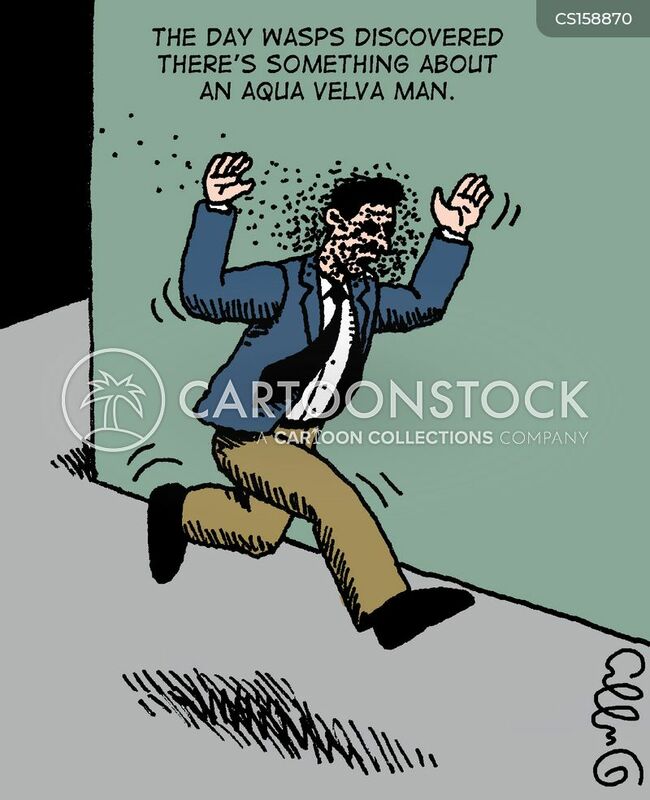 The day wasps discovered there's something about an Aqua Velva Man. 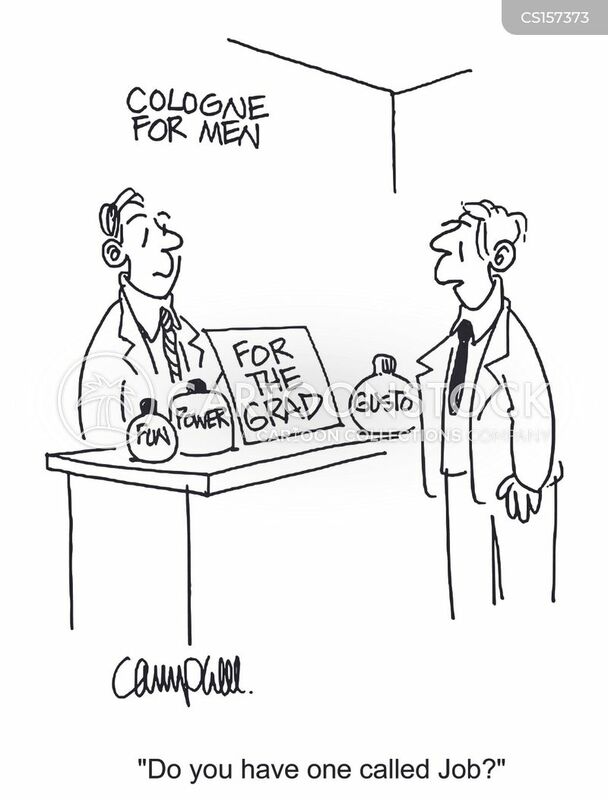 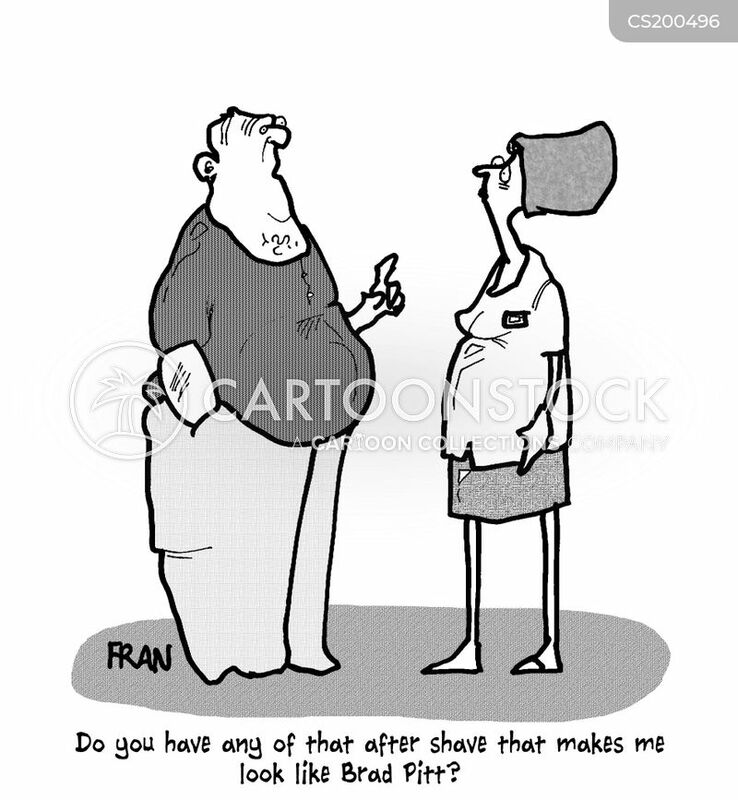 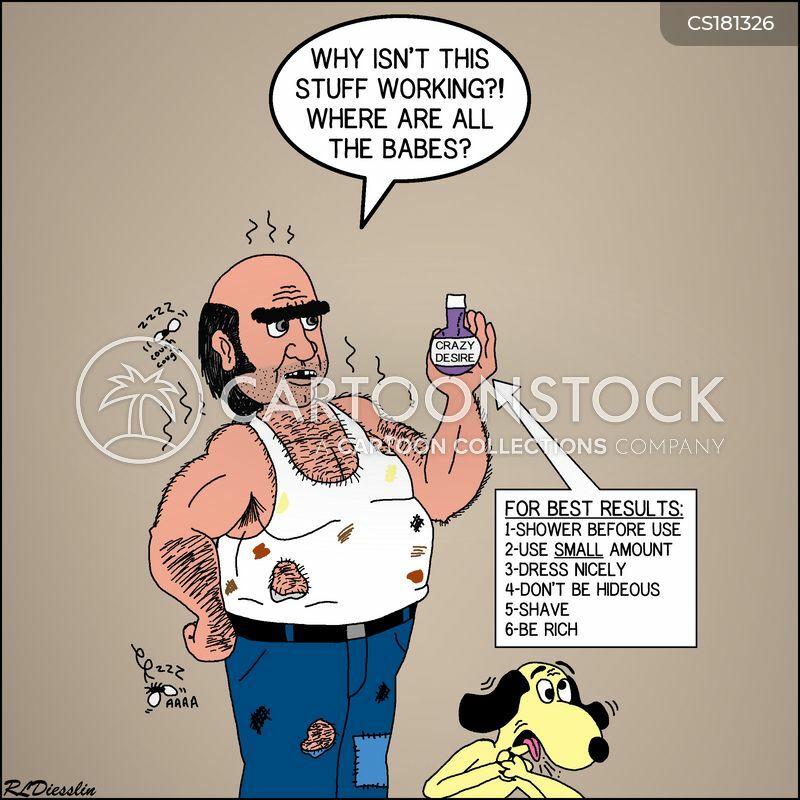 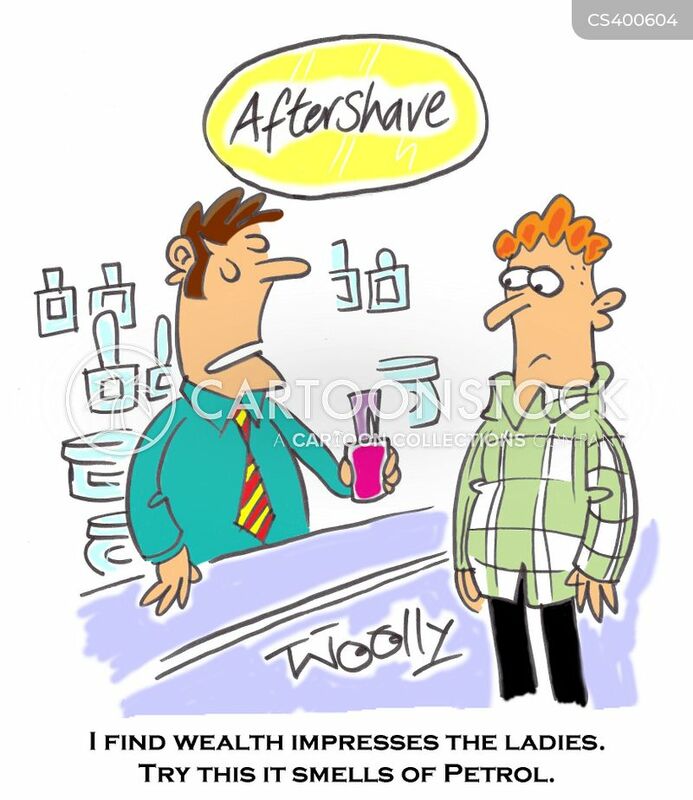 There's no aftershave cologne that smells like success. 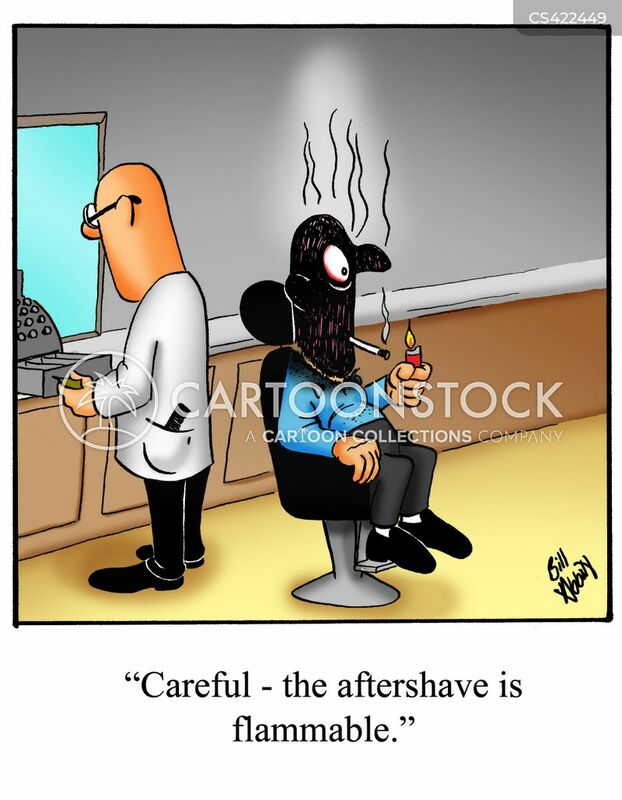 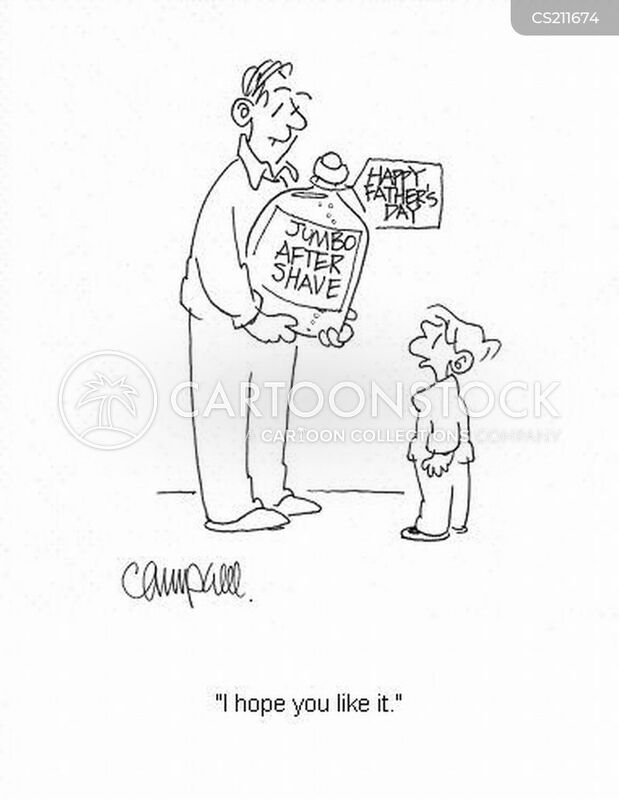 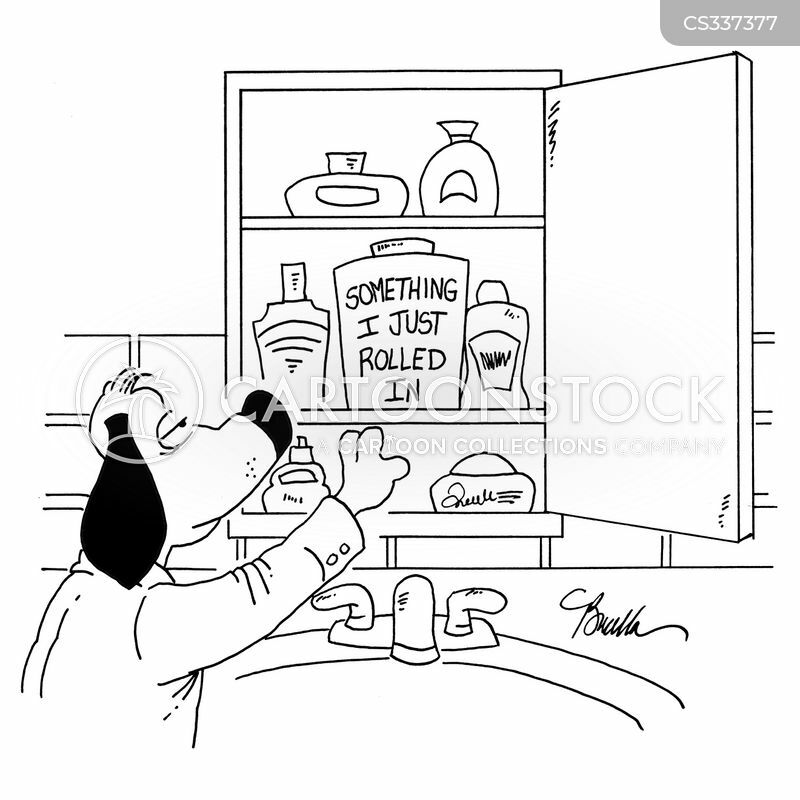 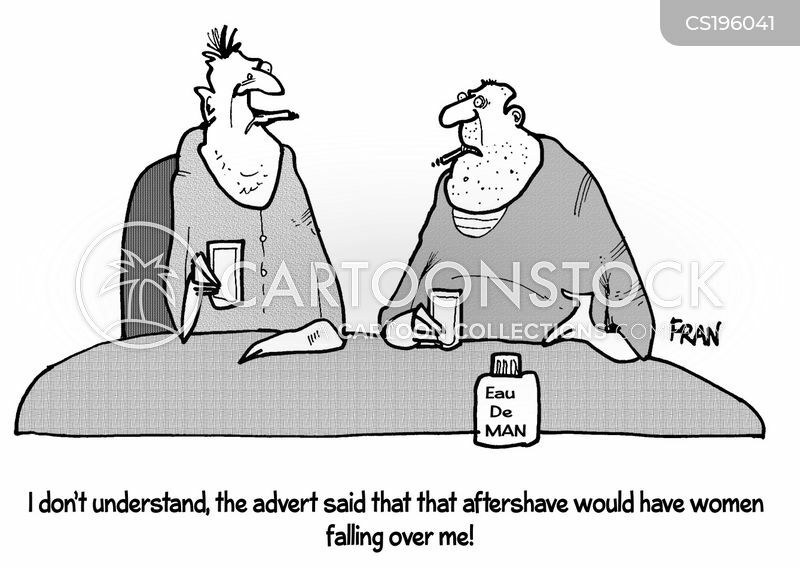 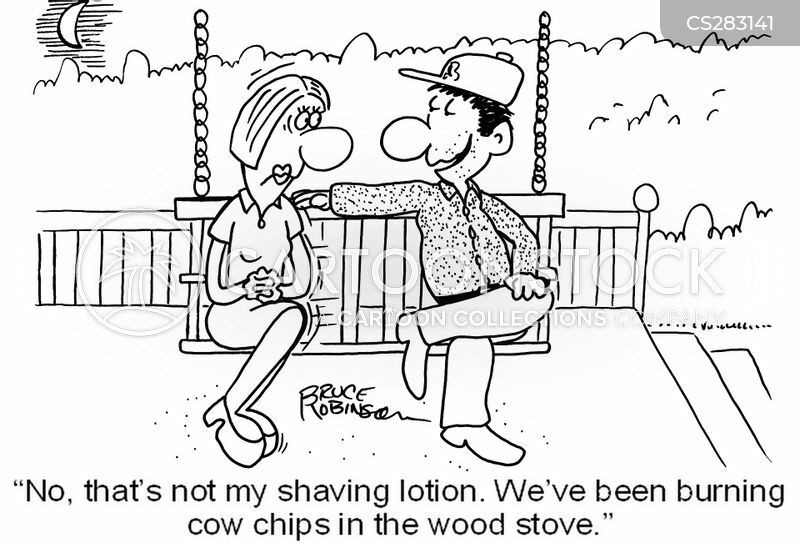 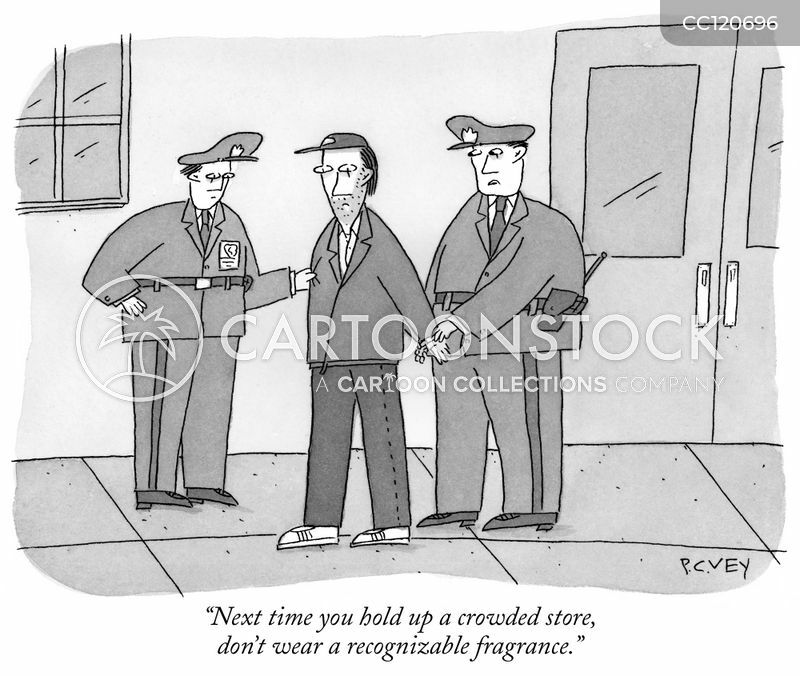 "Careful - the aftershave is flammable."